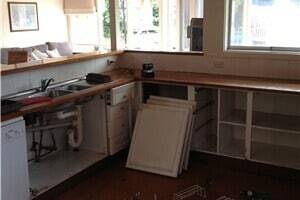 Having stripped out more than 7650 Kitchen and bathrooms; you can rest assured All Stripped have successfully dealt with all possible situations. No job has ever proven too hard for our crews to handle. With all domestic jobs completed in one day, we aim to minimise the disruption to you and your family and ensure your renovation remains on track. Feel safe and secure knowing that you are dealing with professional “strippers”. You will find our crews easy to work with, very friendly and helpful. 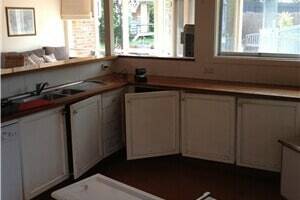 We are fully insured against all possibilities, we turn up on time, complete the job efficiently and effectively, take away all waste materials and complete a full clean up before we leave. 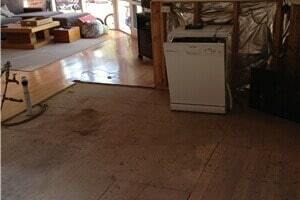 Removal of all fixtures and fittings including plumbing.